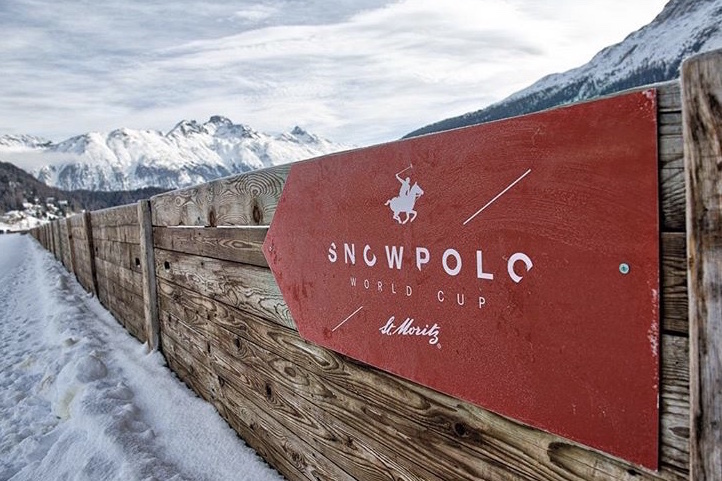 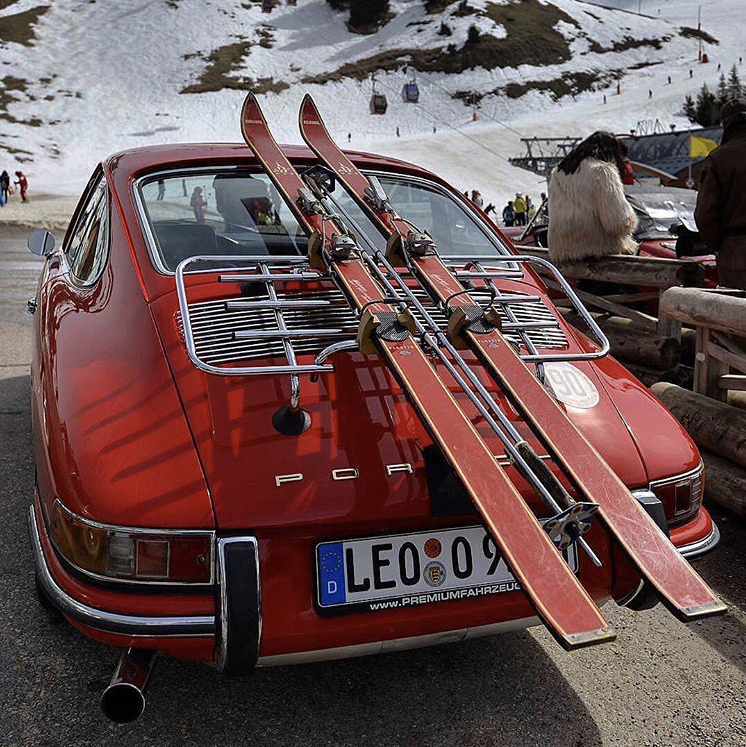 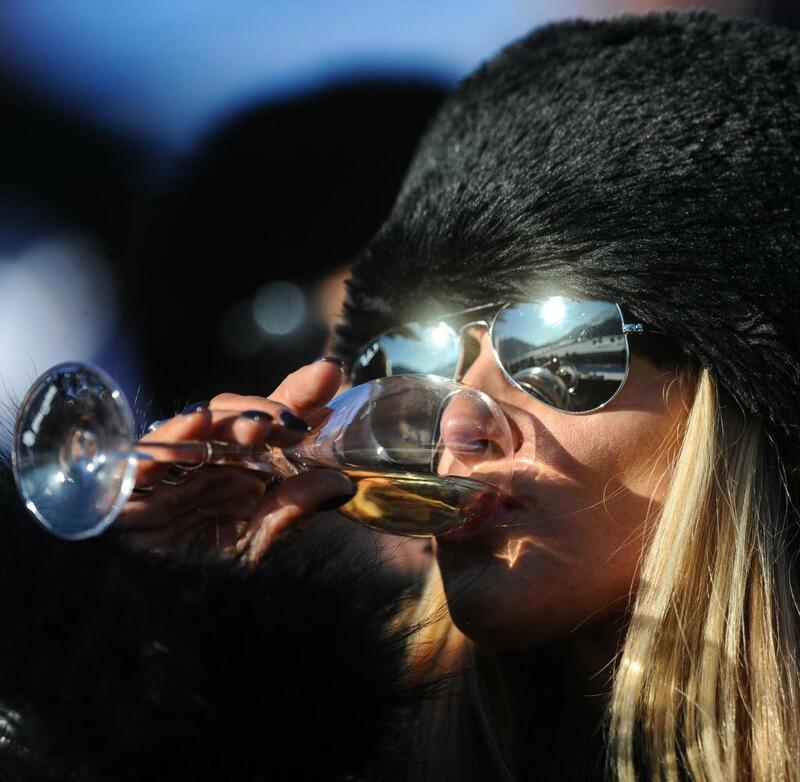 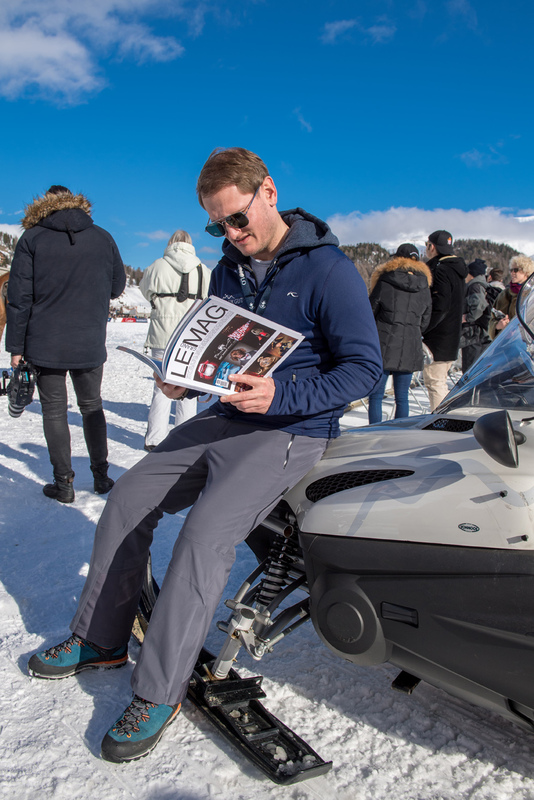 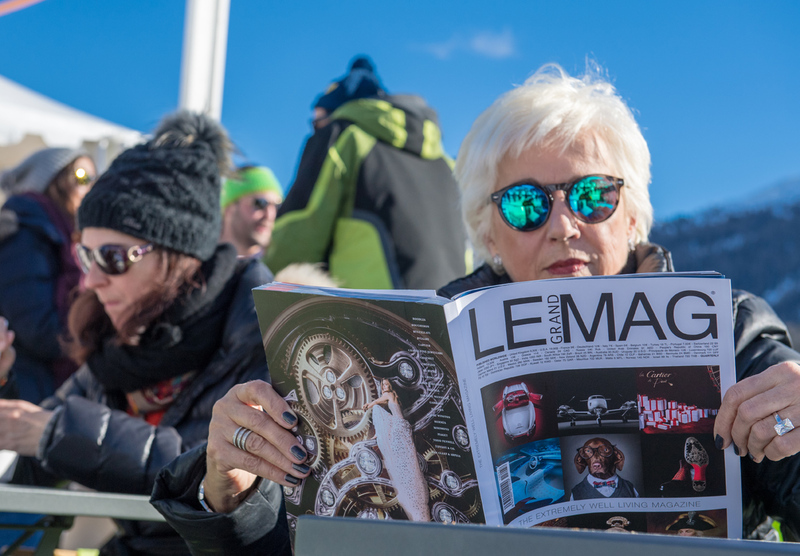 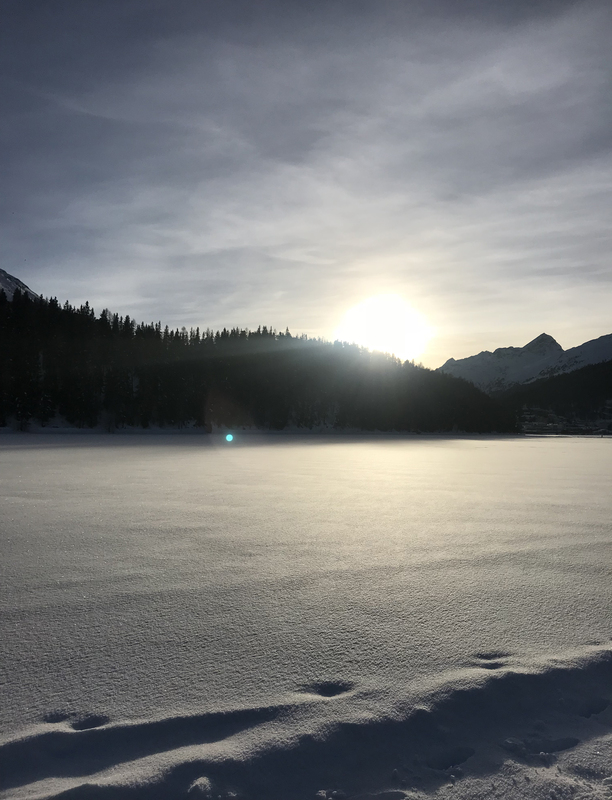 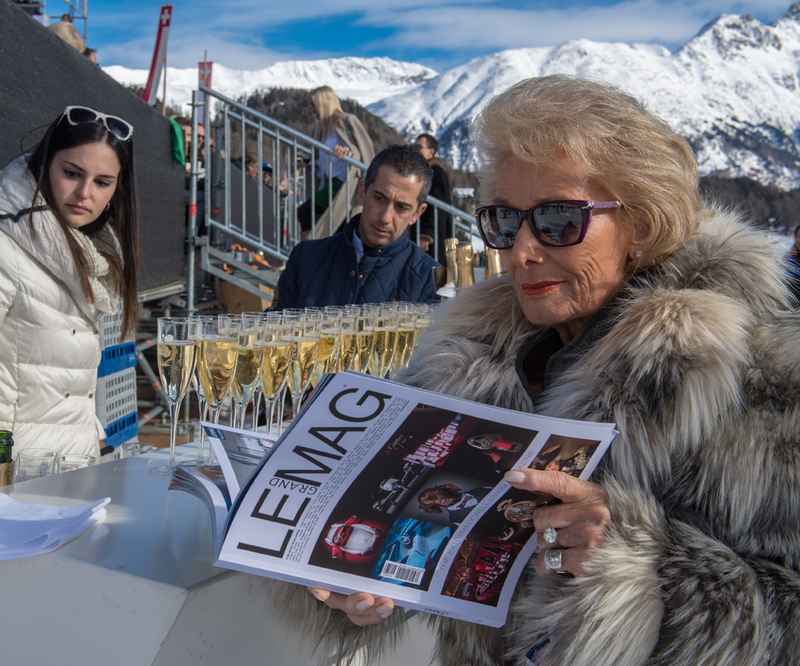 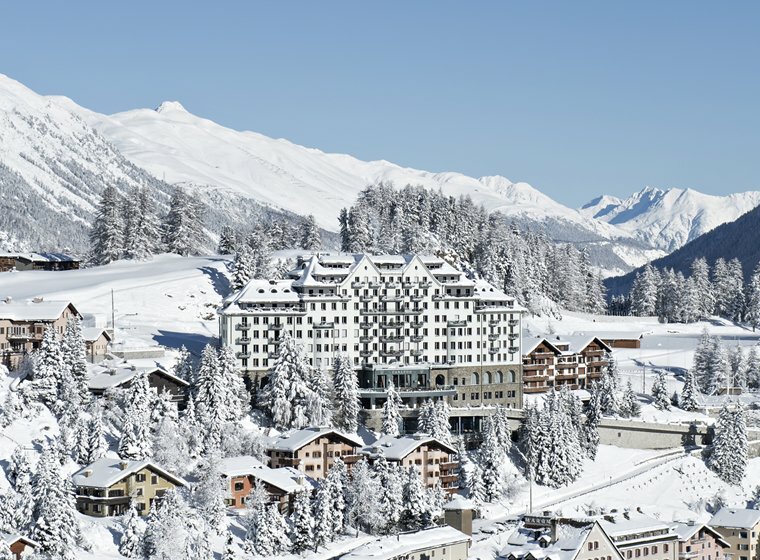 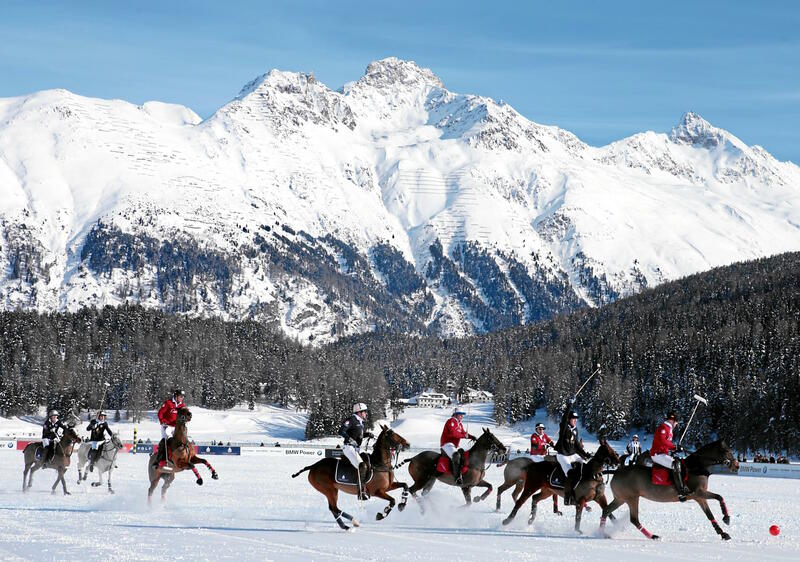 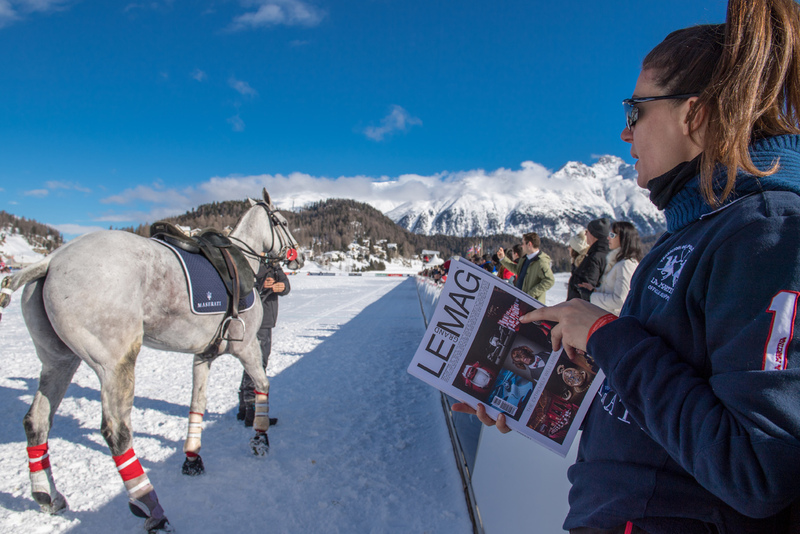 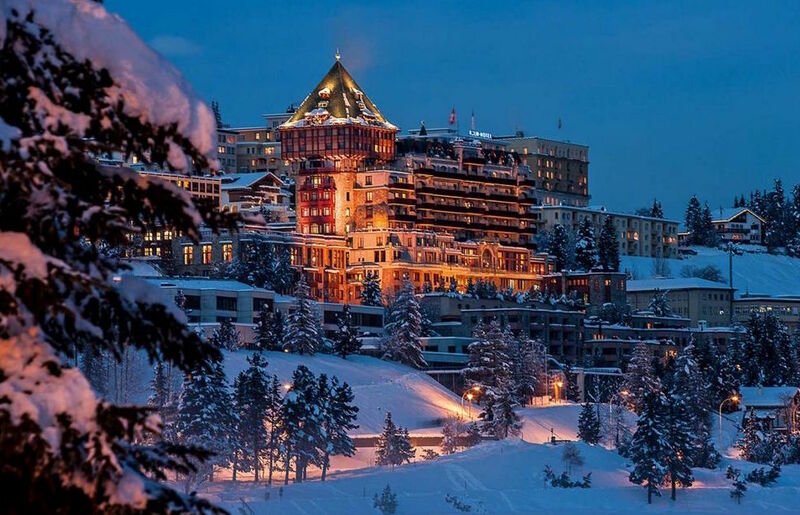 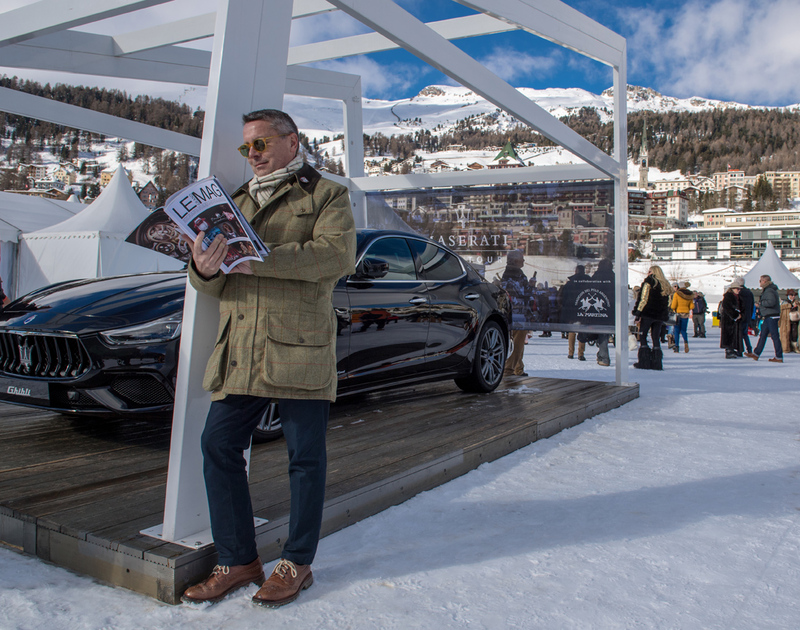 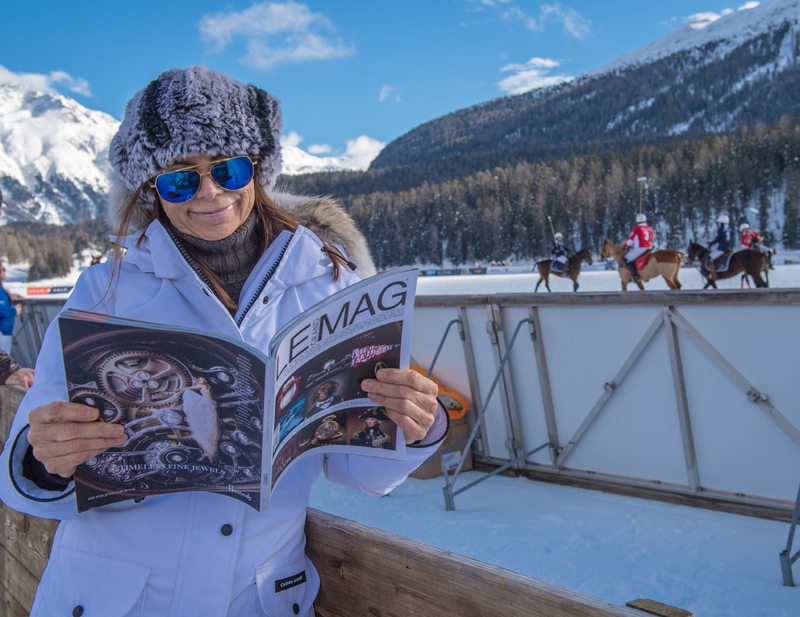 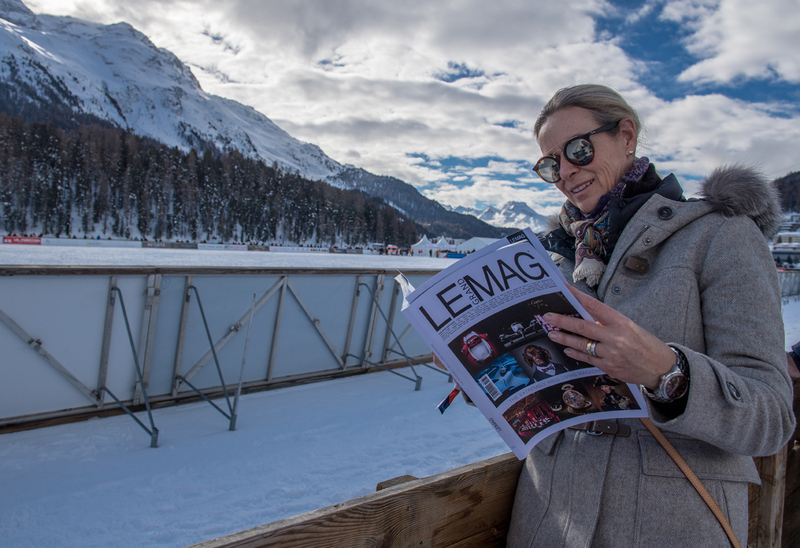 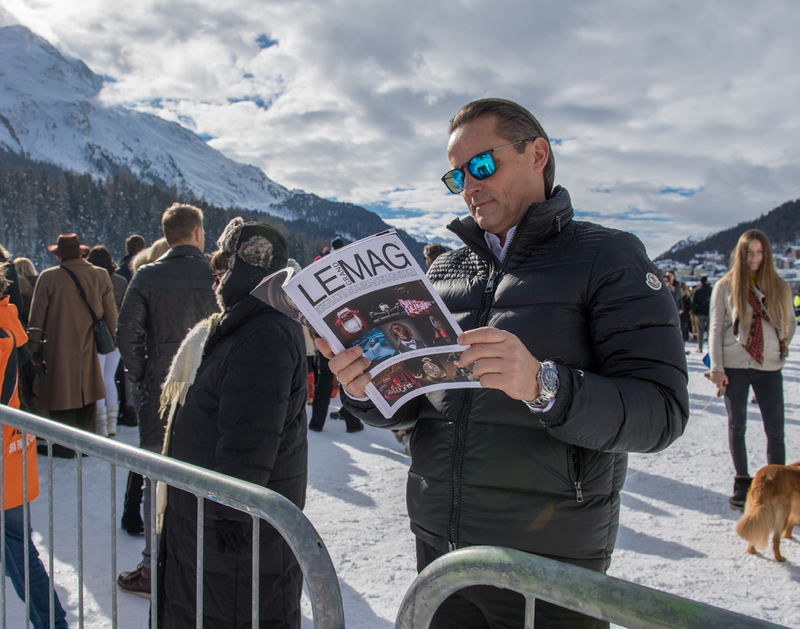 Every last weekend in January, St. Moritz turns into the world capital of polo: teams from around the world compete for the coveted Cartier Trophy on the frozen lake of St. Moritz. 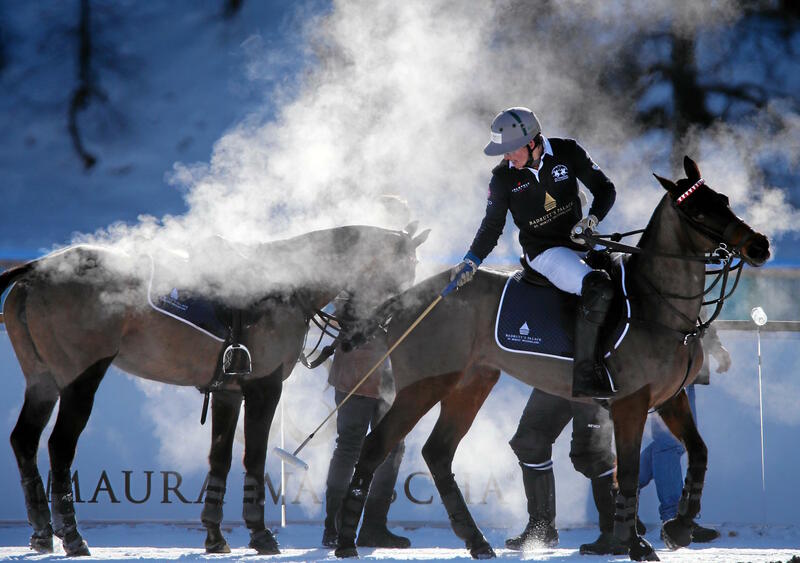 Played by international champions on sturdy polo horses galloping nimbly through the snow. 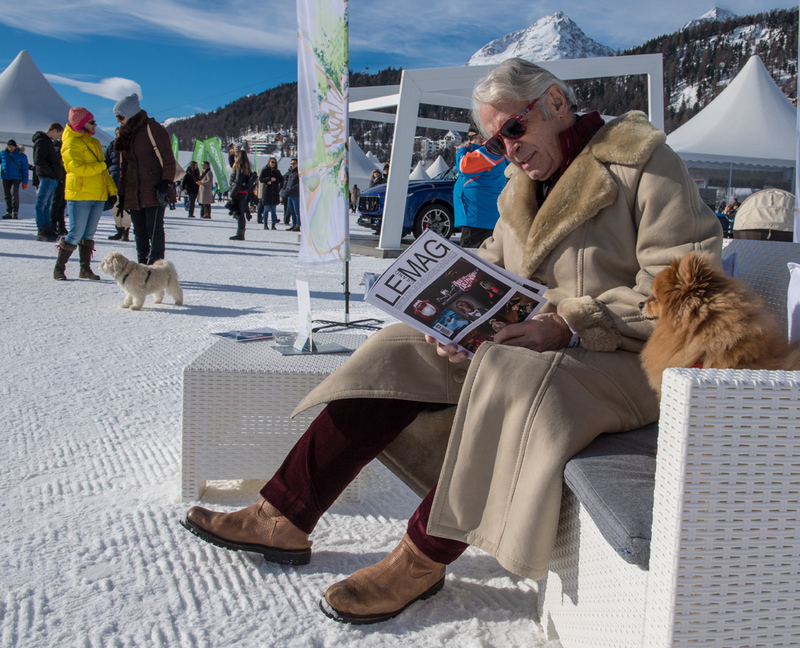 Distinguished by prowess and elegance with the traditional British spirit of fair play. 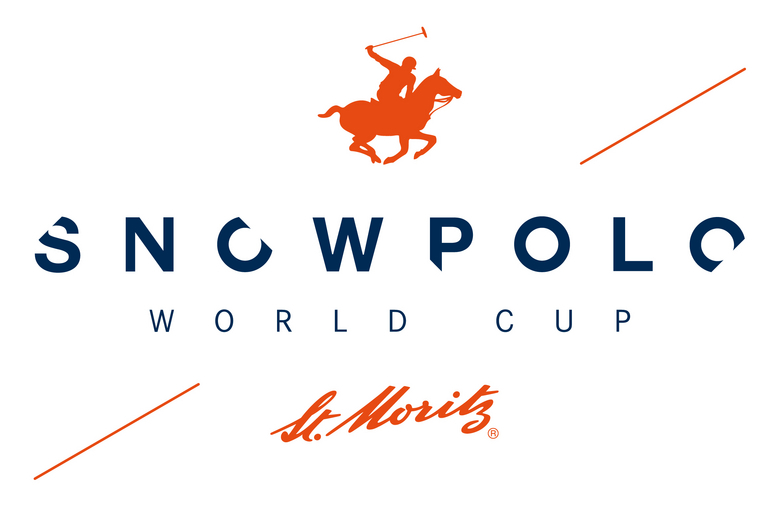 Snow Polo World Cup St. Moritz is not only the world’s most prestigious winter polo tournament, but traditionally the social highlight in St. Moritz.